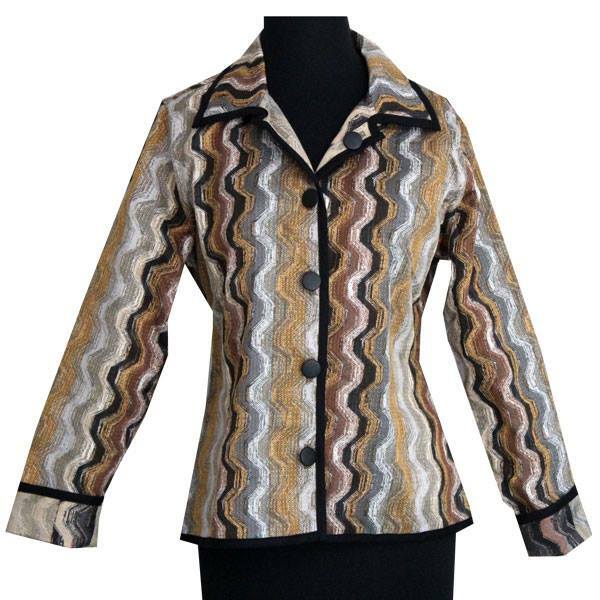 A few weeks ago, a customer came into Utopia wearing this fabulous jacket. It enthralled us. We did a little research and found the manufacturer. Winding River is an American company and the jackets are made here. They are also beautiful, reversible, well made, and different. Come check them out if you’re shopping in Eldorado.